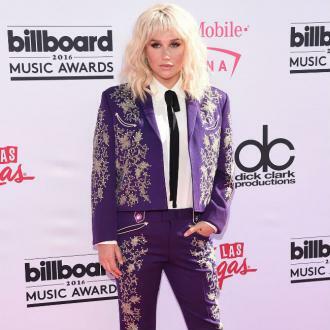 Kesha is ''prepared to fight'' to get her longtime music producer Dr. Luke out of her life for good and has no plans to back down despite the fact he has filed a countersuit against her. 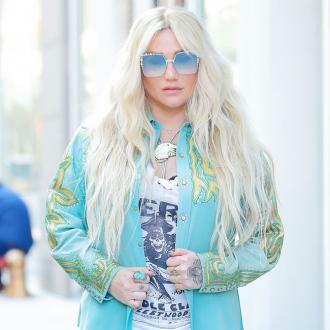 Kesha is ''prepared to fight'' to get Dr. Luke out of her life. The 27-year-old star, who filed a lawsuit against her longtime music producer this week, claiming he sexually, physically, verbally and emotionally abused her for 10 years, has no plans to back down despite the fact he has filed a countersuit. 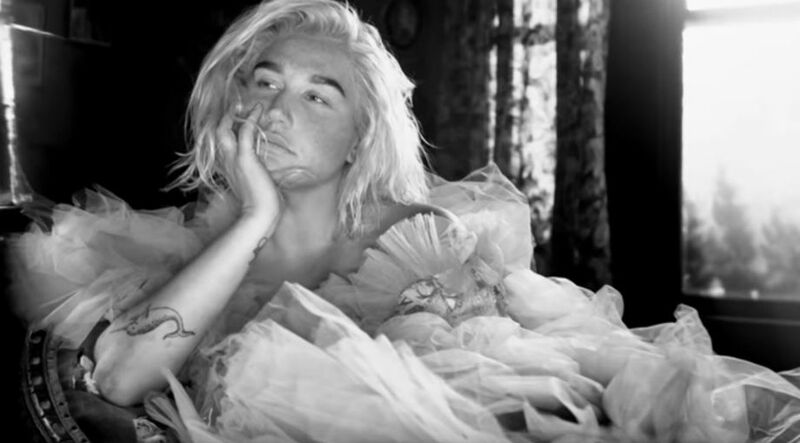 The blonde beauty, who sought treatment in rehab for an eating disorder in January, tried to resolve her issues with him privately before she decided to take their battle to court to ask a judge to dissolve their contract. He added: ''I have spent quite a bit of time with her recently and I would say her mindset is as good as I have seen it. Obviously nobody wants to get embroiled in litigation and making things public like this, but she understands she has to take a stand. 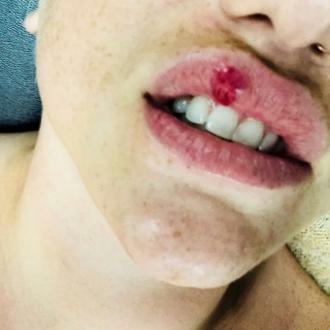 I applaud her bravery for speaking to a broader societal issue of domestic violence. 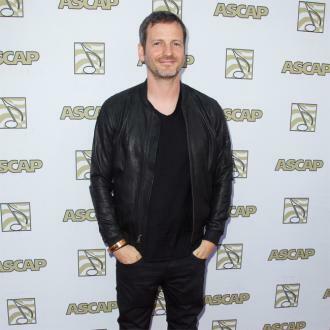 Dr. Luke - real name Lukasz Gottwald - has denied all of Kesha's allegations, and is suing her for breach of contract and defamation.